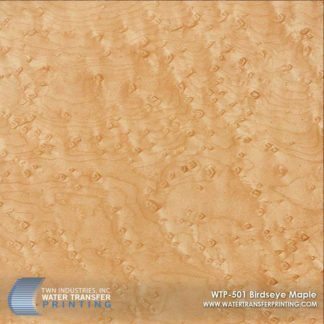 Butterscotch Birdseye is a beautiful blonde Birdseye maple wood grain with an abundance of swirling eyes that complement the pattern’s smooth grain lines. 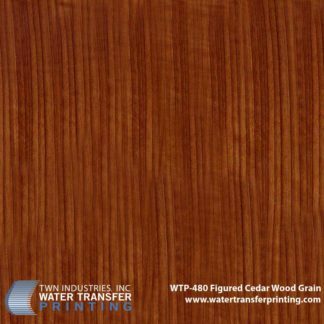 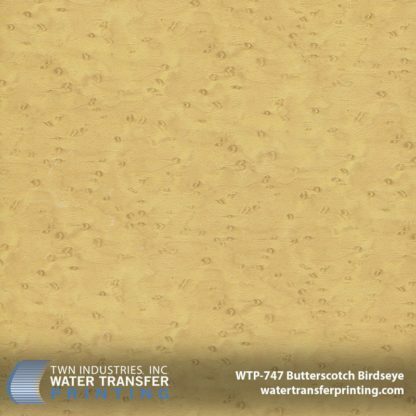 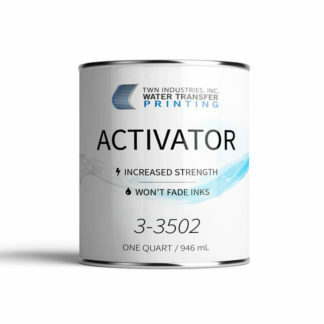 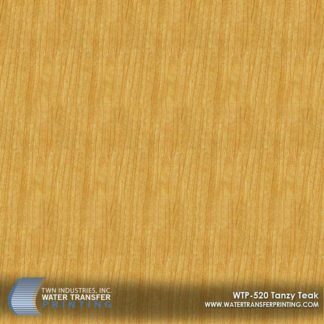 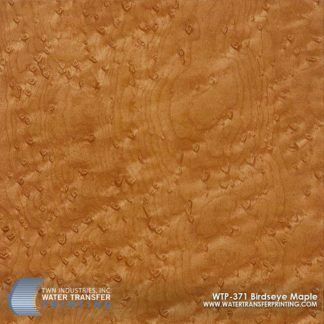 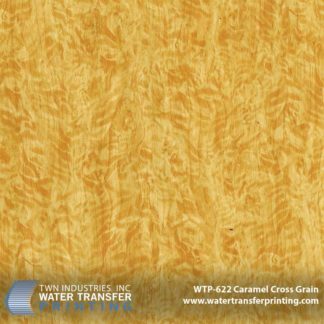 Butterscotch Birdseye Water Transfer Printing film features a distinctive figure and golden-brown color that looks great when paired with a light-colored leather car or aircraft interior. 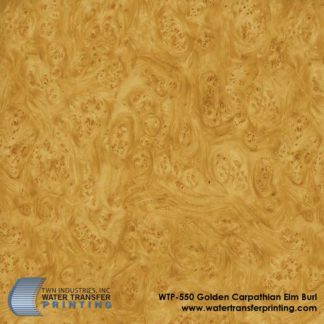 This luxurious wood grain can dress up any type of product including home décor items like lamps, air-conditioning vents, and furniture accents.